Suzuki wants to customize your bike. She wants to make it more sporty. So, SC Project and the Japanese brand shows the new range of exclusive products. 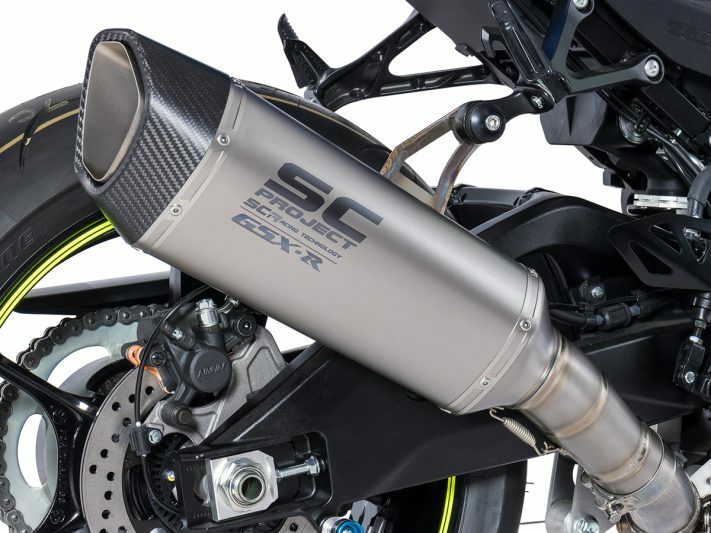 Thanks to a recent agreement between Suzuki and SC Project, the performance and refined exhaust terminals can be purchased from the Japanese brand’s network of allowed dealers and workshops. 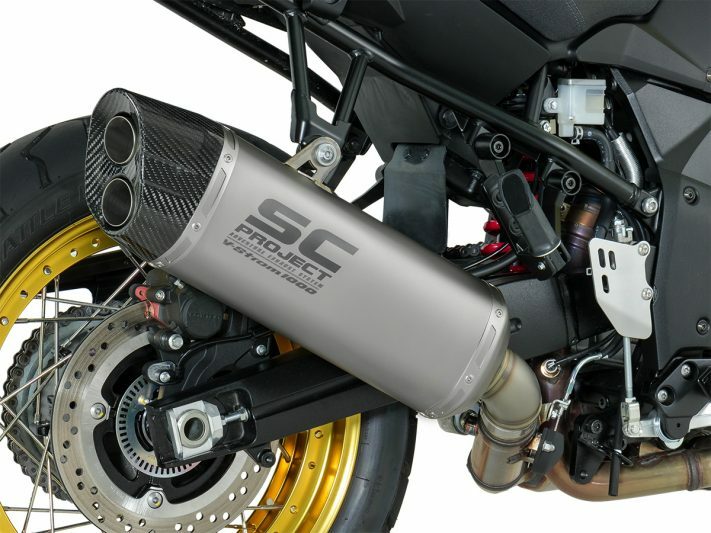 The SC Project silencers are designed and manufactured for the Suzuki brand. 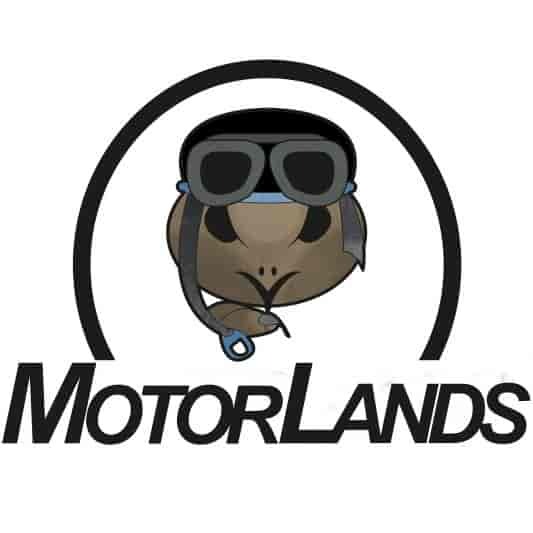 They take advantage of the experience gained in the racing world by the Italian brand. There are five models: GSX-R 1000, GSX-S 1000, GSX-S 1000 F, GSX-S 750 and V-Strom 1000, but already soon, the offer will be expanded. Suzuki knows this well. So, it can now offer through its sales network a new range of aftermarket terminals created by the Italian specialists for Hamamatsu models. These products have an exceptional finish, attention to detail and combine a fantastic look with exhilarating performance. The SC Project technicians concentrated their work above all on the GSX-R1000. 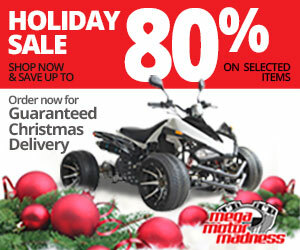 With its 202 hp, it is one of the most coveted models by SuperSport enthusiasts. Six silencers have been studied for her, which, with their particular shapes and different coverings, can satisfy the most diverse tastes. The assortment is vast above all at the level of racing terminals. They are five with compact proposals and another more slender, single or split silencer.